Got a green thumb or knack for knitting? 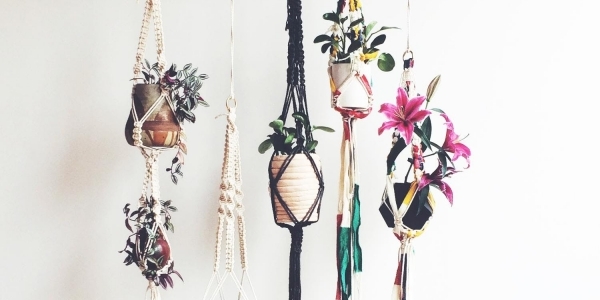 Join Alice from Botanica Studios to pick out and learn how to care for a new plant, then, under the guidance of a Makery tutorial, knot and weave your own hanging planter through the art of Macramé. Created through skilful knotting, these plant hangers are beautifully bohemian and will bring texture and a touch of green to your space.